Romanticism ahead for your marriage ceremony ! A romantic country, Italy has been “home” to one of the most famous lovers’s couple, that is Romeo and Juliet! Replete with historical sites but also with a very distinctive latin vibe, Italy conveys an image of hedonism and pleasure. 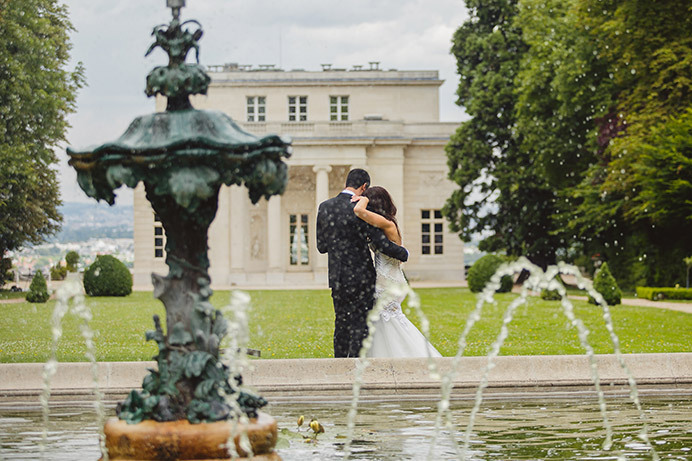 A perfect country to celebrate your vows with your loved one ! Gondolas, antiquities and old cities, amazing food, latin vibe, … no wonder Italy might be your dream destination for this special day. You are about to celebrate Add to this that this is the very country George and Amal Clooney chose for their destination wedding, and this is one more argument to fly straight there with your honey. But making sure your select the perfect spot for your proposal, your elopement, your destination wedding or your vow renewal there might be a difficult task, since you might not know the country and probably don’t speak the language. 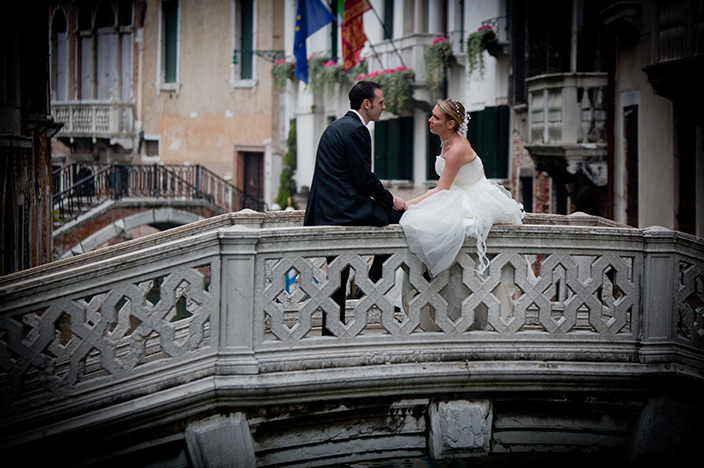 That’s why we have designed packages the include the most famous locations in Italy to host your ceremony. Click on them to know more about what they include : they include Florence, Rome and Venice. Still, Italy boasts so many sites worth visiting and celebrating in that you will find below some other ideas about where to host your vow ceremony. This day is a very special one, so make your pick, There must be one place that is just for you! Our celebrant will be happy to help you select the best one fitting your needs, values and beliefs. A very ancient city, Verona is nowadays mainly known to be home to one of the world’s most famous couple, Romeo and Juliet. Verona is synonymous with romance and passion. But this UNESCO world heritage site can boast an pluri-millenia old architecture that will surely seduce you. You could decide to have your ceremony held overlooking some of the most famous bridges of Verona, over the Adige river, like Ponte pietra or Castelvecchio bridge.They will give you incredibly romantic setting for your pictures of video of that special day. You surely know Naples for its culinary specialties : pizza (a sensual experience as describes in the movie Eat, Pray Love, starring Julia Roberts! ), pasta and coffee all came from down there. Set on the Mediterranean, next to the worldly famous Vesuvio, Naples is indeed a mixed of passionate and epicurean vibes. Right below Naples is the Gulf of Naples and the most famous Amalfi coast, where some of Italy’s best destinations can be found. You want to give your vows a passionate and sensual note, then head to Naples! This maritime city of Tuscania is mainly famous for its leaning tower, on the Piazza dei Miracoli. It is, according to Pisans, one of the most beautiful urban space in the world. The gentle harmony of the place will be a perfect setting to host you vows and its pictures and videos. Are you still hesitating about where to go? 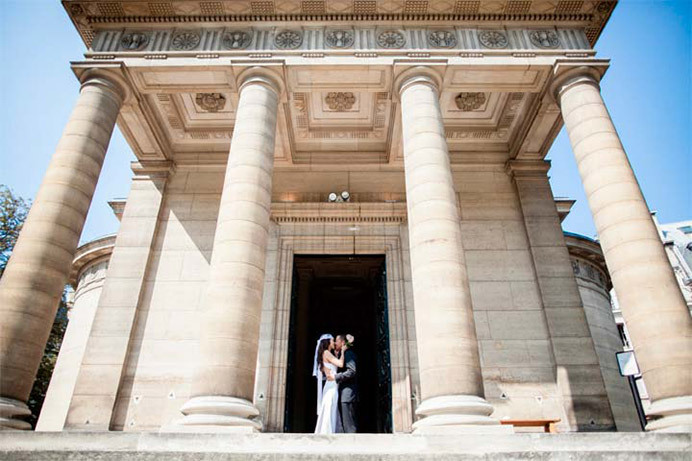 Not sure whether you would like to choose a big city or a smaller one, where exactly, in the place you’ve selcted could your ceremony take place, where it should happen and what you could wear ? Please feel fee to contact us for any questions or details, our great officiant, Pierre, ant his team will be delighted to help you choose the destination you are just looking for and answers all the questions you might have. We know how special this day is for you, and we want to make it as stress free and easy as possible. Let’s make this special day a lovely and memorable one together !